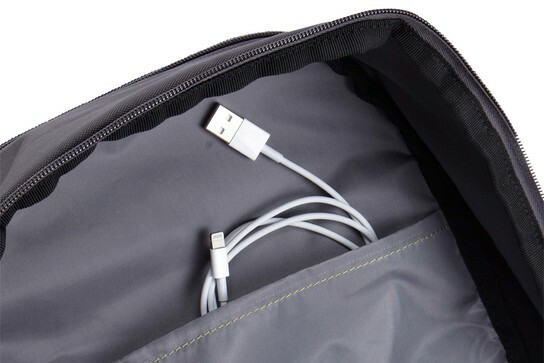 The sleek solution for an urban-dweller looking to efficiently pack electronics along with daily essentials. 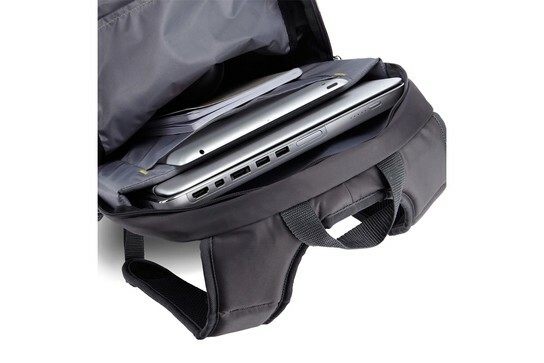 An integrated compartment for your 15.6” Laptop, sleeve for your tablet and interior cord storage pocket keep your electronics on hand. 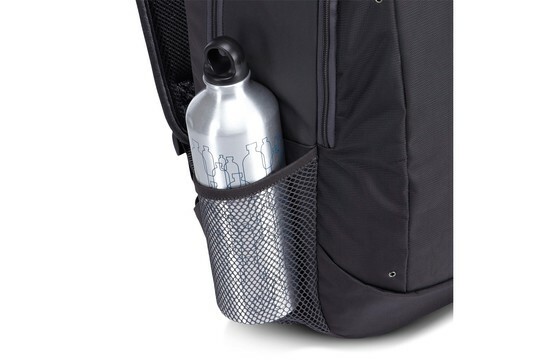 Quick-access front pocket stores your most-used items while organizational panel keep your accessories arranged, no matter where the day takes you. 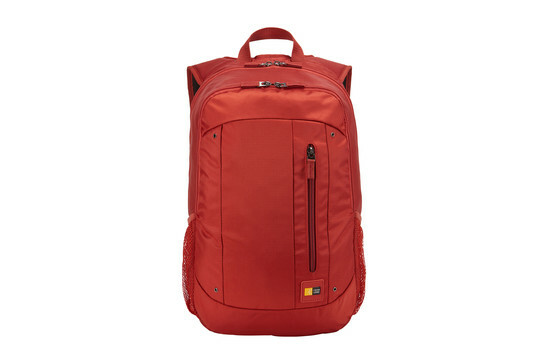 It is a backpack, quite practical and usual for an IT professional. I got this to replace a Case Logic bag I've used daily for the past 5 years. Only the zipper is starting to wear. 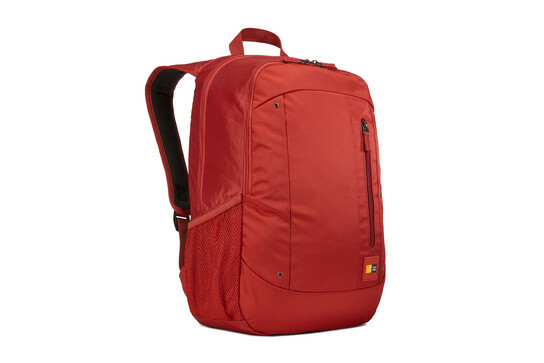 This new backpack is not as well padded and does not seem as sturdy as the old one. I don't think it will last as long. 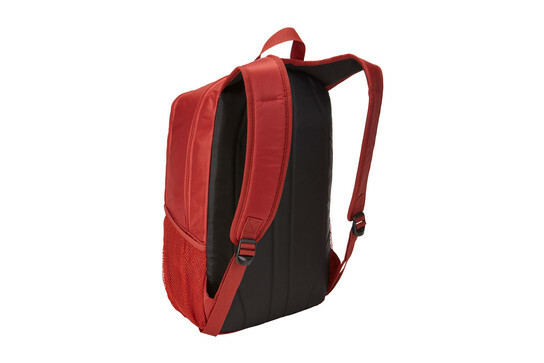 I wish CaseLogic still made the bag I got in 2010. 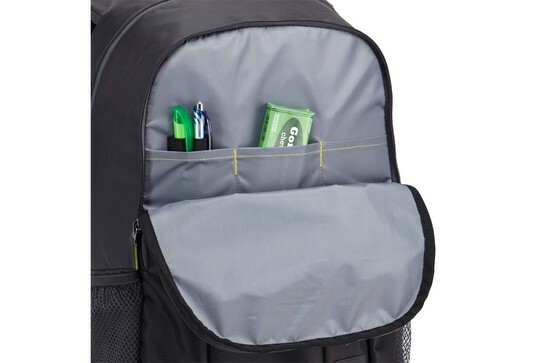 I use the backpack every day as it keeps all the things I need during a work day.The smaller pockets in the middle compartment are ideal for headphones,phone chargers and etc...they fit like a glove.You can even use the backpack for weekend trips.So far I don't have any complains about the bag.Best bang for buck. 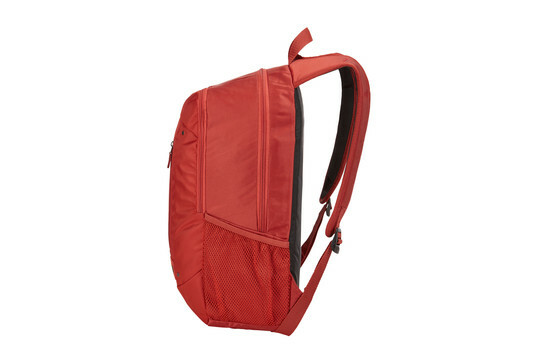 I use this backpack every day and love how I can fit everything I need in the bag. 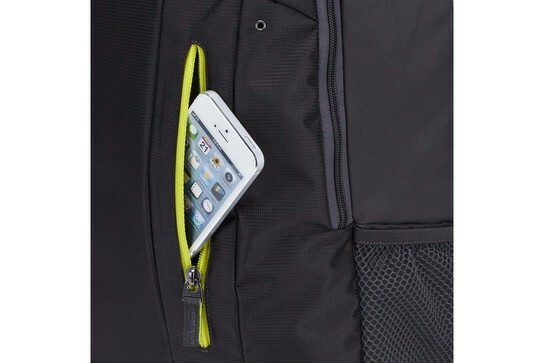 The compartments are great - the front pocket gives me easy access to my wallet and phone. The laptop compartment makes it easy to store my work laptop securely. It's such a simple yet stylish bag - I love it! © 2019 Case Logic - Life, Simplified.